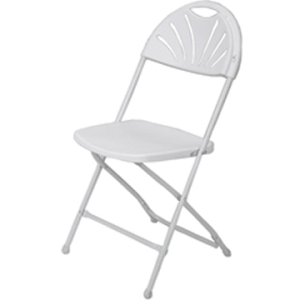 Ningbo Furniture offers a whole range of high quality contract furniture, practical furniture products such as folding tables, stacking chairs, folding chairs, banquet chairs (great for special occasions), and cafe furniture. 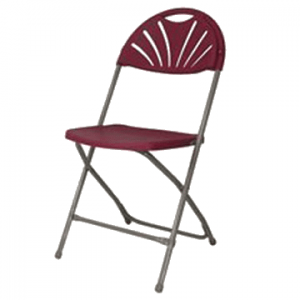 In addition we have a range of folding plastic chairs, stacking plastic chairs and plywood trestle tables. We have really only just scratched the surface and our operation can cater for just a single 6ft trestle table to a local car boot sale or a full shipment/container full of furniture that might be shipped as far away as Africa. Our many blue chip customers come from all parts of the UK and right across Europe and our goal is to provide the same excellent customer experience to companies and organisations both large and small as well as individual buyers looking for a one off purchase. All of our staff members, whether they work as part of the sales team, as part of the ever expanding warehouse team or operate as one of the directors, have the same fundamental principles and directives. From the moment you land on our website, speak to a member of staff verbally or via contact form, we endeavour to provide you with not only great service throughout but a great product (at an even greater price) at the end of it, if you decide to place an order. 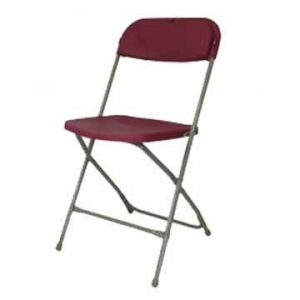 So, whether you are looking for banquet chairs, folding tables, café furniture, chiavari chairs, conference furniture, marquee furniture or just something to suit your local establishments such as schools, villages halls, pubs, social clubs, sports clubs, hotels, golf clubs, restaurants, night clubs, bistros or general commercial event furniture, Ningbo can be your one-stop-shop contract tables and chairs suppliers. 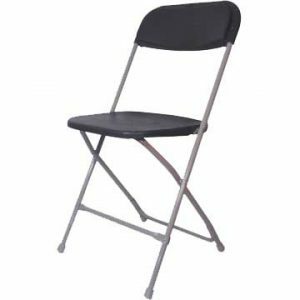 With a range of chairs available at Ningbo Furniture, our selection of stacking chairs are some of the most popular we stock. We have church chairs, conference room chairs, village hall chairs, club chairs, cafe chairs and other various kinds of function room including exhibition halls. 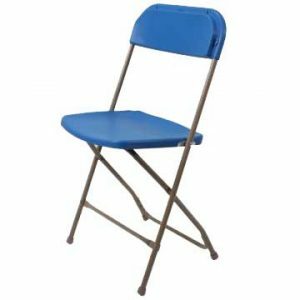 The nature of our stacking chairs means that they can be safely stacked and stored when not in use leaving you with plenty of floor space should you need it. 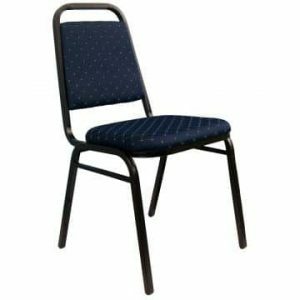 From our basic conference chair, church chairs and a number of different styles of banqueting chair, through to our premier stacking chair, there should be something to suit each and every requirement. 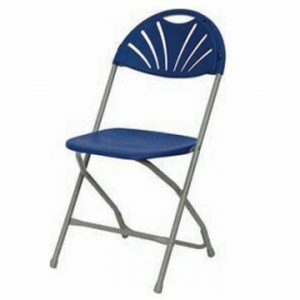 Many of these chairs can be safely stacked as many as 10 high (please check individual item for details) and transported easily on a specially designed trolley, which we also stock – see our trolleys section. 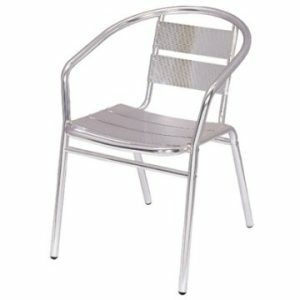 If you are trying to work your new chairs into an existing colour scheme or planning a scheme from scratch, there are various base materials available, such as metal, aluminium and wood. The coverings also come in different colours. For example, our Premier range is available in either burgundy or blue, whilst the Steel Emperor Banqueting Chair is available in red, blue, gold, green and black. At Ningbo we stock a good selection of contract furniture including banqueting chairs which all offer style and comfort at extremely affordable prices. 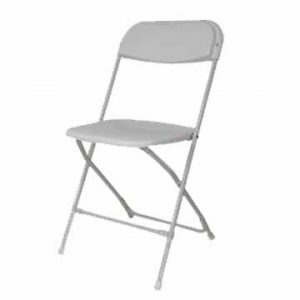 With spoon backed and square backed models, the highly popular steel emperor banqueting chair as well as the Chiavari (including the impressive ice chair) there are plenty of options in this category. 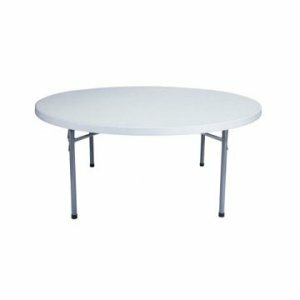 With a variety of tables also available through Ningbo you could quite easily assemble everything you need for your special event or function. 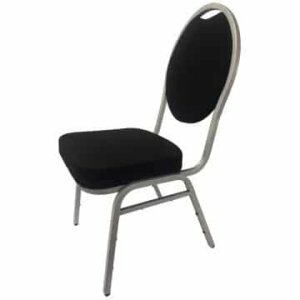 For much more information about any of the chairs in the banqueting category, please either contact us with your enquiry or call one of our helpful sales team members. 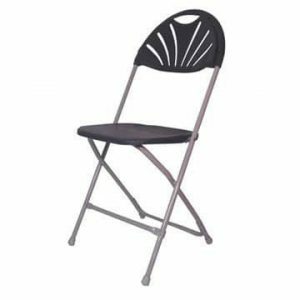 If you need any more information about any of the stackable chairs on this page or any of our other Ningbo products, please don’t hesitate to contact us. At Ningbo, we offer a vast range of tables for sale which are suitable for a host of different venues and environments such as cafe tables, churches, schools, pubs, offices and hotels. Choosing a table type that is most suited to your requirements has never been easier. Select the kind of table or venue type you are looking for, choose the most appropriate size (e.g. 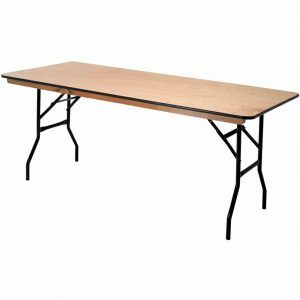 “6ft wooden trestle table”) and view our incredibly reasonable prices. 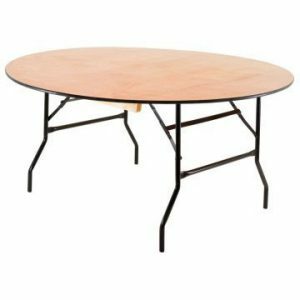 Whether it’s wooden trestle tables, plastic trestle tables, banqueting tables or aluminium tables, there are plenty of different sizes and shapes to choose from. We realise the importance of being able to work new tables and chairs into your available space as easily as possible, so all measurements and dimensions are clearly displayed for your convenience. 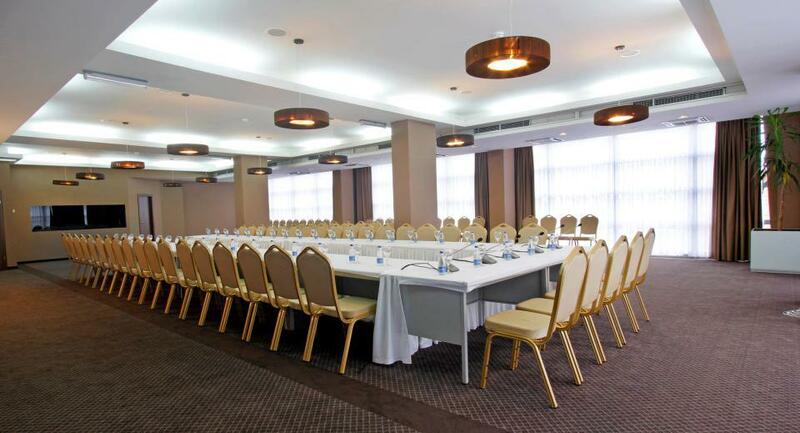 The majority of our tables are folding, which again allows for the best utilisation of the space in your chosen environment as can be seen here in this hotel function room. The contract furniture stocked at Ningbo are suitable for a really wide range of venues, making our tables and chairs extremely versatile. 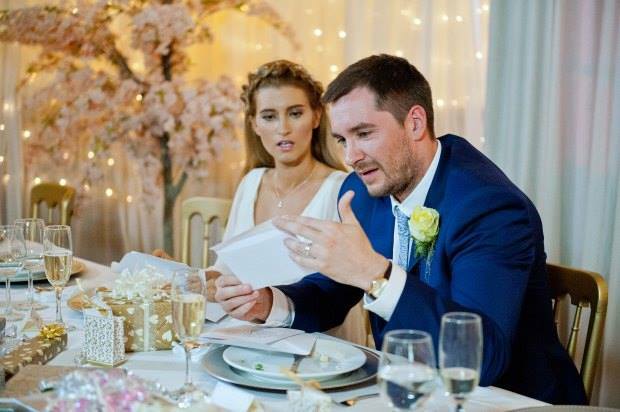 Many of the individual products are suited to multiple venues which mean that if you have several functions coming up in your diary, your tables and chairs are likely to be suitable for all of them. Many of our tables will fold into a flat position, meaning that if you need your floor space for other functions, they can be effectively folded away and stored safely. With terrific discounts for quantity purchases, there is a great selection of banqueting tables, table tops and other contract furniture available at Ningbo. Please feel free to contact us for more information.